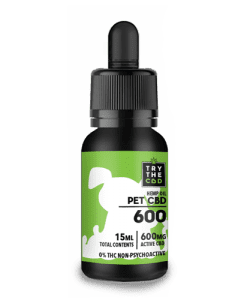 It is only very recently that CBD has become so known and familiar to people. Because of the countless health benefits that it has to offer. The hemp extracts in the CBD oil products are greatly beneficial to treat health issues. 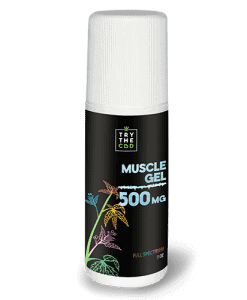 Like muscle pain, menstrual pain relief, epilepsy, and anxiety, etc. The awareness of the product has in general created a major demand for it as well. 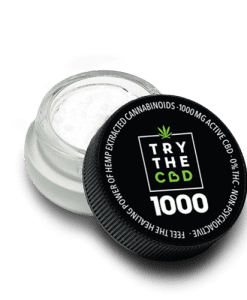 When CBD oil products were less popular, it was also difficult to find these products easily in the market. 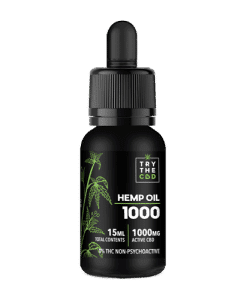 The popularity has made access to CBD products much easier as hundreds of brands are now claiming to sell 100% organic CBD oil. But what is organic CBD oil and can it be certified organic? This is exactly what we are revealing in detail in this blog. What makes hemp plants organic? How to find out if the CBD is organic? 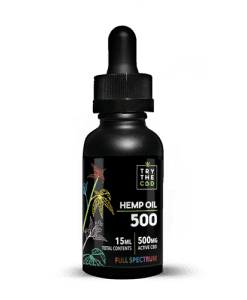 What should you look for in CBD oil products? Let’s begin with talking about what organic hemp is? 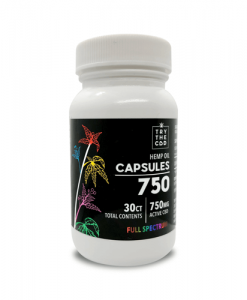 Hemp plant extracts the cannabinoid chemical compounds that composite the CBD oil product. 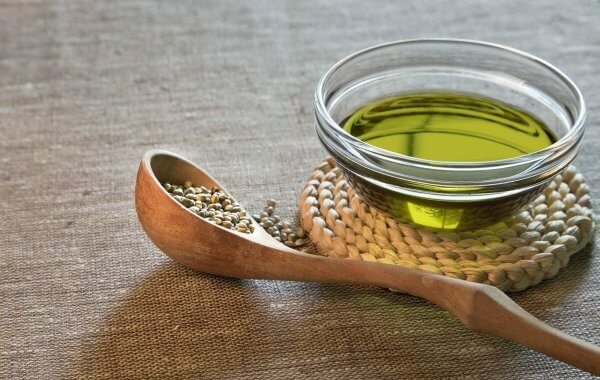 When we say extraction, the process of extracting hemp oil from the plant is not as simple as it sounds. The organic 100% natural method of hemp oil extraction from the plant is so time-consuming. 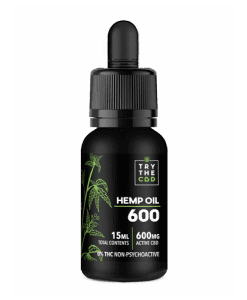 And involves so many steps to be followed that it is virtually impossible to ever get your hands on 100% natural smarts organic CBD oil product. And also if you’re looking for a certified organic CBD oil product. As it is known, hemp is a bio-accumulator plant. This means that hemp draws everything near it. And absorbs everything from the soil, water, and air that it breathes in. Hence, a hemp plant can never be 100% organic because it will be contaminated. And by toxins on some level that it has absorbed by the soil or from the air. In order to grow organic hemp, the following requirements need to be met. The plant seeds need to be 100% organic, pure and untreated. There should be no chemical hindrance with the plant seeds. Which must be in its complete organic form by all means. The next requirement for an organic hemp plant is the soil conditions that need to be 100% natural. No chemicals and absolutely no toxins present. Moreover, the soil must be maintained in its purest form right throughout the time when the hemp plant grows. The place itself should also be large because hemp tends to grown in large. It not just helps the growth but the harvest too as the yield is going to be higher with more larger and organic soil. Please also note that extra care of the plants is to be taken and also of the soil. Not doing so will let the plant and soil through which the soil itself will also suffer. All of the variable should go in the same way as described just right now and then only will the soil conditions will be perfect for the hemp plants to grow. Plants are living beings and therefore are not safe from any diseases. They have problems of their own that come arise whilst the plant is growing. The farmer needs to use plant protection products to prevent and cure the plant disease or else the entire crop might damage. However, a basic requirement for ‘organic’ hemp is that it has not been treated by any biocontrol products including herbicides. As we all know, plants need to basic things to grow; light and water. The basic source of light is, of course, the sun but when the sun does not come out for days or sunlight is blocked by heavy clouds, the farmers have no choice but to resort to artificial means of light radiations to prevent the inhibition of plant growth. However, organic hemp should not be grown using any processed or synthetic light but must only be grown with the help of natural sunlight. Any other form of lighting or artificial sunlight will likely bring radiation with it. This will not only pose danger to the plants but your own body too. So, this is why it is recommended that one should stay away from the artificial form of light and use the real sunlight and water from the natural ways it should be done. Water irrigation may be used but in a sustainable way otherwise, even a single outburst of flooding can essentially destroy the sensitive plants. Again it would be a good idea if normal and natural ways are used. Organic hemp is virtually non-existent because of two reasons. One is, of course, the fact that the plant itself absorbs all the good and bad from its surroundings. When a plant has the natural ability to be so highly absorbent, it is hard to keep it intact in its pure state. Secondly, the conditions that are required for an organic hemp plant to cultivate are rather unattainable as well. All in all, organic hemp is only a dream and therefore CBD cannot be certified organic by any means too. 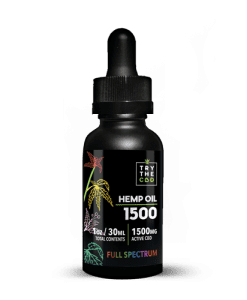 The interest and demand in CBD oil products has only increased in the recent past few years. 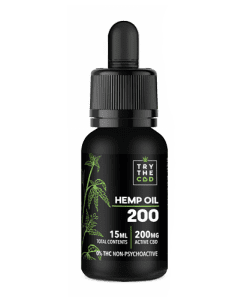 Post-2016, the popularity of CBD oil products has drastically expanded owing to the fact that people have now become more concerned for their health and well-being. Talking about health concerns, it is not wrong to say that people have actually become very particular about the product they use, where it comes from and how it is made? This is majorly why the demand for certified organic CBD is high these days. 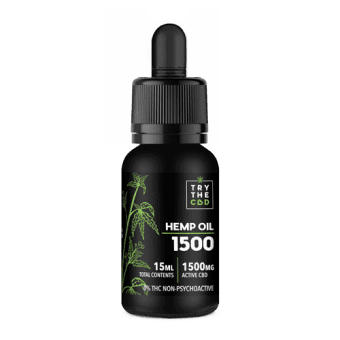 The high demand for certified organic CBD oil products definitely increases the pressures on the manufacturers because they have to meet a particular quality standard to stay in the competition. 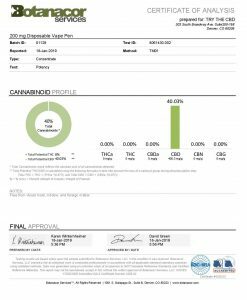 Most reputable organic CBD oil producers conduct strict third party lab testing. 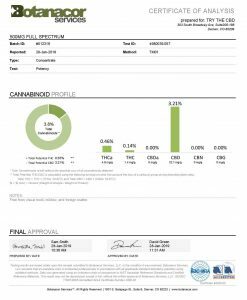 These lab results prove the absence of contaminants and toxins from CBD extract. 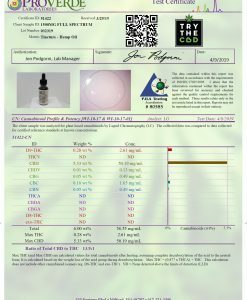 TryTheCBD.com regularly tests every production batch and publishes lab results here. The unfortunate result of this ever-growing competition is that many brands ‘claim’ to sell 100% organic CBD oil products. Allow us to inform you that all such claims are false. Manufacturer companies claiming to sell certified organic CBD are scamming their customers. Hence, it is imperative that when you set out to buy a CBD oil product, you must know what your expectations should be and how ‘pure’ or ‘organic’ can you get? The first thing that needs to be understood by the consumers is that organic hemp is not as common as you are made to believe it is. Even if you are willing to pay a high price for organic hemp, there are no promises that you will get natural CBD. The high cost is never a guarantee for natural product. People in the United States and Canada are demanding natural CBD oil products. The consumers who are aware of the benefits of natural hemp are willing to pay any cost for the product but what they need to understand is that no matter price they pay – it is virtually impossible for manufacturers and farmers to cultivate hemp plants in a 100% natural way. Hemp plants i.e. non-psychotic cannabis are the basis for CBD oil products. The growth of organic hemp plants is not possible fast enough to meet the demands of the customers. Moreover, the process of organic hemp plant growth is extensive and complex. It wouldn’t be wrong but to just say that CBD cannot be certified organic because organic hemp plants do not exist. In order for any hemp plant to be classified as organic and natural, it needs an official certificate that can only be awarded by the USDA i.e. United States department of agriculture. The USDA department sets the ‘rules’ for organic processing for hemp plants but the certificate of organic is only awarded to the plants after approval from a concerned third-party involved. In order for CBD oil product to be certified, the hemp plant that makes it should be certified organic. Be it hemp plant or any other crop – it must fulfill all mandatory requirements set by USDA. The department of agriculture in America has set a standard for everything from seed plantation to soil condition, soil management and plant growth that must be adhered to in order for a plant to be labeled organic and natural. The standard requirements are made by USDA after keeping the following factors in mind. The first factor is the amount of toxicity the plant can release in its environment. Hemp plants are bio-accumulators meaning they can absorb almost everything (regardless of good or bad) from its surroundings. Naturally a toxic plant is unlikely to result in a 100% pure organic CBD oil product. The next thing is the impact of the plant on the human health which is determined by the method that is used for farming. All living beings be it animals, plants or humans decompose to become part of the soil again. Therefore, this is another consideration made by USDA to determine how organic a plant is; they study the effect its components can have on the environment and ecosystem. Anything that has been interfered by chemicals such as growth enhancers is no longer pure. Its organic form has been over-layered by synthetic chemicals. This is a critical consideration that needs to be made. That is before certifying a plant or crop as ‘pure’ and organic. If the crop or plant has interacted with chemicals, preservatives or any other contaminated materials on any level. It cannot be organic. Many would be surprised to know that USDA even considers the soil on which the plant grows. And even how later the soil is maintained in its healthy form. The soil requires having a certain pH level in order to felicitate the plant growth. If the farmers use artificial means to maintain the pH levels of the soil. It is unlikely to be pure any longer. Another thing that people must be aware of is the different types of organic certification that a hemp plant can have. Consumers either settle for the complete synthetic plant or look for 100% purest hemp plant. However, there are three different levels of organic certification for any plant or crop. The first certification is for 100% organic and pure. In the 100% organic process, all processes and elements used are pure and in natural form. The organic certification is for plants that have been grown with up to 95% natural ingredients. But the process has been completely synthetic. The only certification that you can get for your hemp plant by USDA is made with organic ingredients. This is a process in which some of the steps and ingredients are kept organic. But most of the process and elements are synthetic. It is a rightful combination of synthetic and natural. If you find a product that is certified organic, it is hard to believe your eyes. Of course, there are means to find out what is the potency of purity of the product. You can take a sample of the product. And get it tested by a third-party laboratory for a detailed composition analysis. However, it is unlikely that any manufacturer would allow you to send a sample of its product to any lab. 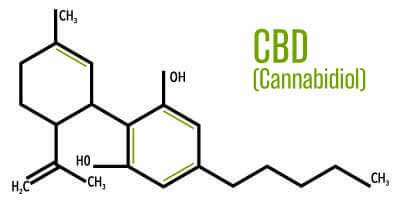 The main reason is because no CBD can be 100% organic or pure. Hence, this option rules out as a choice. The one thing that should be pretty clear to you by now is the fact that. 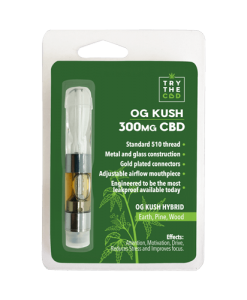 You expecting to find CBD oil products with a 100% organic certification is certainly not possible. There are so many requirements and conditions for a hemp plant to be all natural. As we discussed above, it is not possible for a hemp plant to grow organically all on its own. The environmental conditions, the ingredients used and the process of hemp plant cultivation can never be kept all natural. So this brings us to the question of what you should look for in the CBD oil product. It is rather simple. The organic CBD hemp oil product should come with a USDA certification for ‘made with organic ingredients’. This is the least organic certificate. But the only one that you should expect for your CBD product by any means. It is important to be aware that any company that promises 100% organic CBD oil is lying to you. And basically scamming you to pay extra money for nothing. Every blog has some kind of final words and for this one these are the ones. In this blog we have talked about why CBD isn’t certified organic but how it can be if the procedures related to it are done right and properly. For this you had to know all of the related information, which has been essentially provided in the blog above. To do it right we researched every bit of word that there is in the blog, so you cannot make mistake later on. We hope you liked our word and will be able to have your CBD certified and organic. 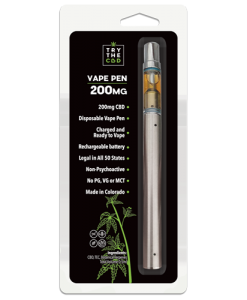 This entry was posted in Must read articles at Buy CBD Oil | Hemp CBD Oil for Sale | Cannabidiol Oil, Science behind CBD and tagged Organic CBD, Organic CBD Hemp Oil, Organic CBD Oil, organic cbd vape oil, Organic Hemp Oil.